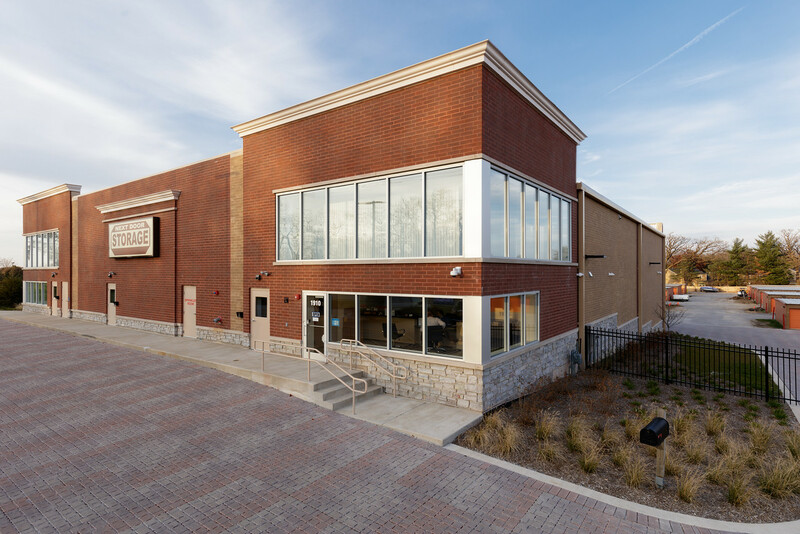 Next Door Self Storage on Algonquin Road is conveniently located to serve Carpentersville, Fox River Grove, Algonquin, and Lake in the Hills. We offer our renters a one-stop shop for all their storage needs. Our facility has a moving truck available to both residential and commercial tenants, and we have boxes and supplies available at a discount. We have a wide range of storage units available from mini 5x5 units to extra large 10x30 spaces and everything in-between. We even have inside vehicle storage. If you need to store anything from some extra dishes from your kitchen all the way to an entire commercial inventory, we have solutions to fit your needs. We even have drive up units for ease of loading and unloading, as well as boat and RV storage. Our complex has an electronic gate and security cameras for the safety of your belongings. We also offer tenant insurance for an extra layer of protection, which is something our competitors just don’t do. Our facility has extended access hours from 6am to 10pm, so you won’t need to miss work to come have access to your unit! With both short and long term rental length options, it doesn’t matter if you need month-to-month, seasonal, or year-round unit rental, we have options that fit any need, and we will never charge administrative fees or deposits. It’s these details and more that make Next Door Self Storage the first choice in public self storage in Algonquin!